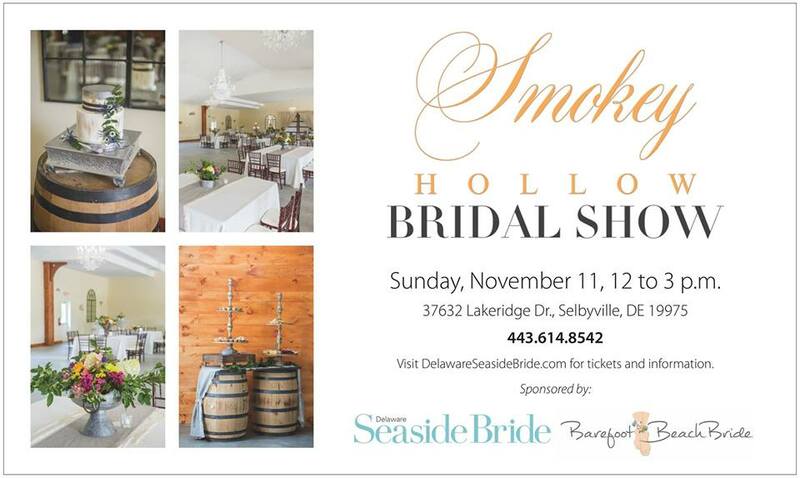 Smokey Hollow First Annual Bridal Show. Co Hosted by Delaware Seaside Bride. Featuring wedding vendors from all over the Eastern Shore. Bridal Fashion show with Cake & Food sampling.